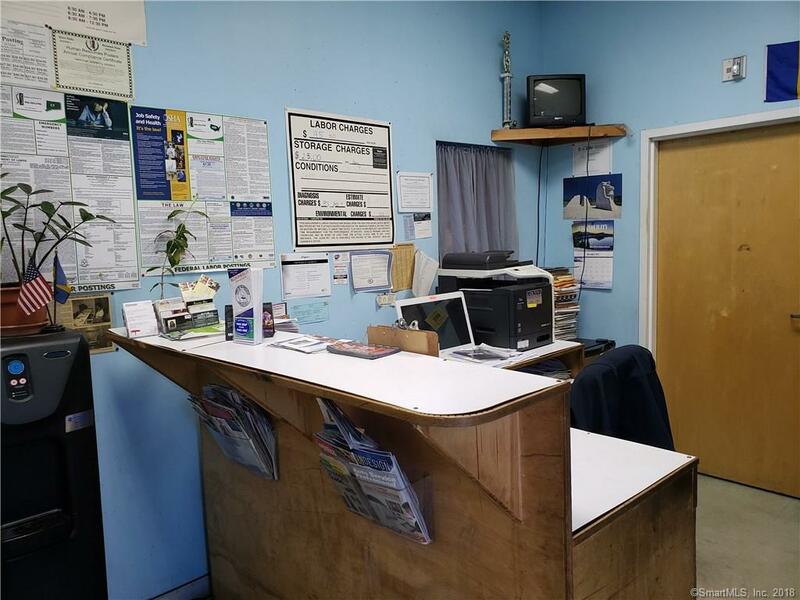 Opportunity to own a full service garage with a great reputation for quality service and good relationships with corporate neighbors (University of Hartford). Owner is retiring and will be including his client database of over 300 repeat customers, all of his equipment and tools. Space includes office, bathroom, garage can fit 2 cars to work on at a time. Don't miss this opportunity! Listing provided courtesy of Wayne Stapleton of Exp Realty.